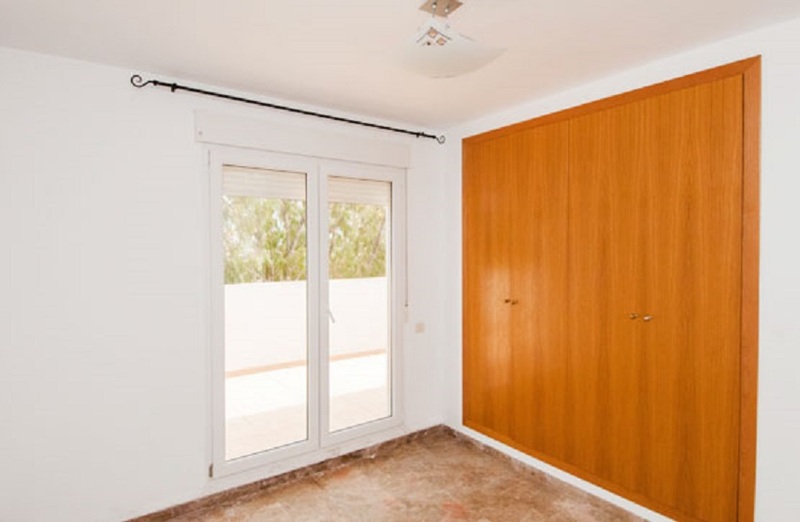 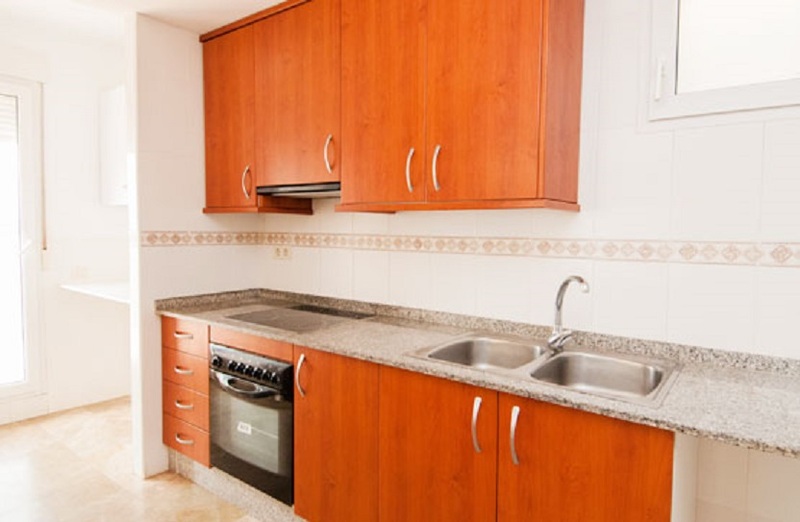 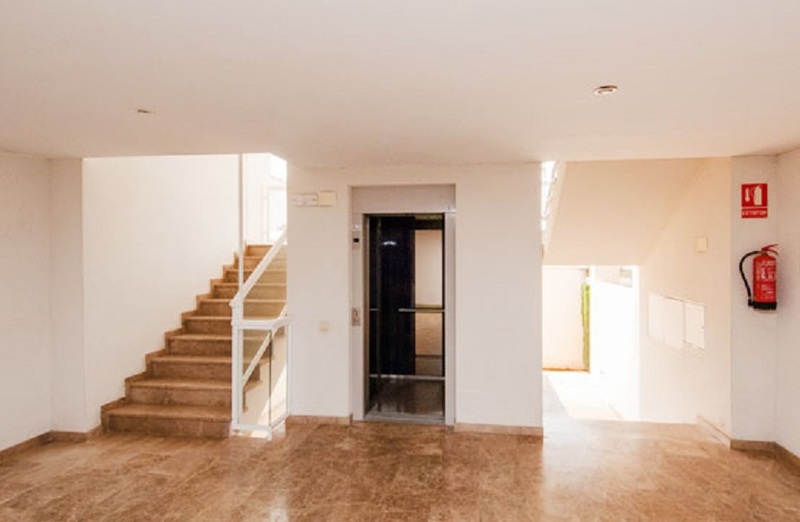 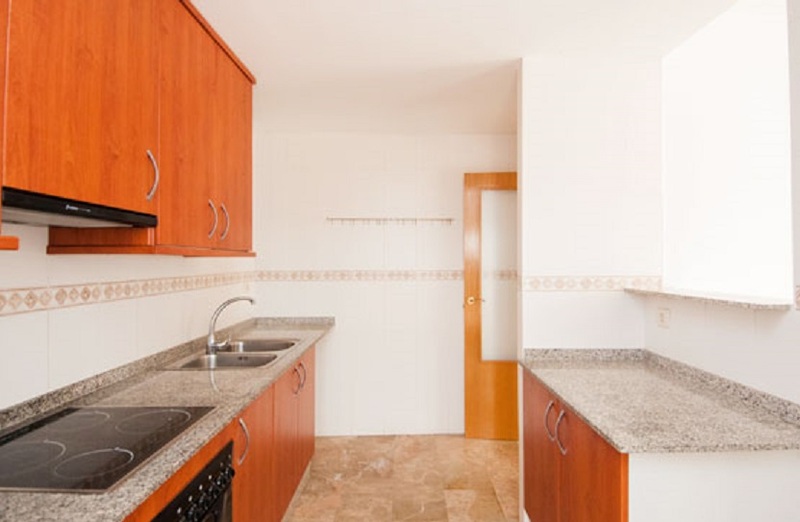 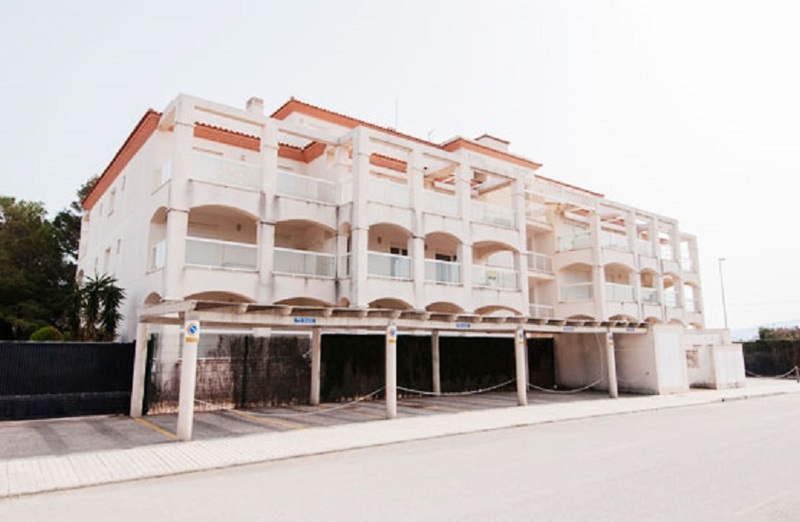 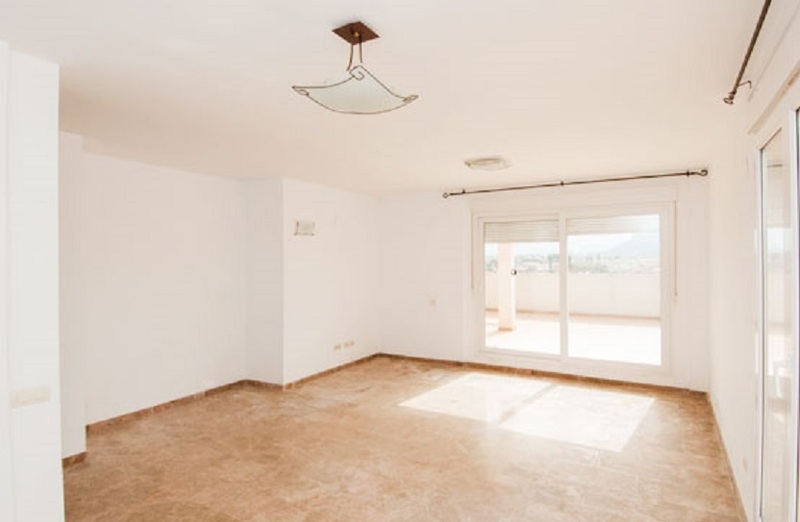 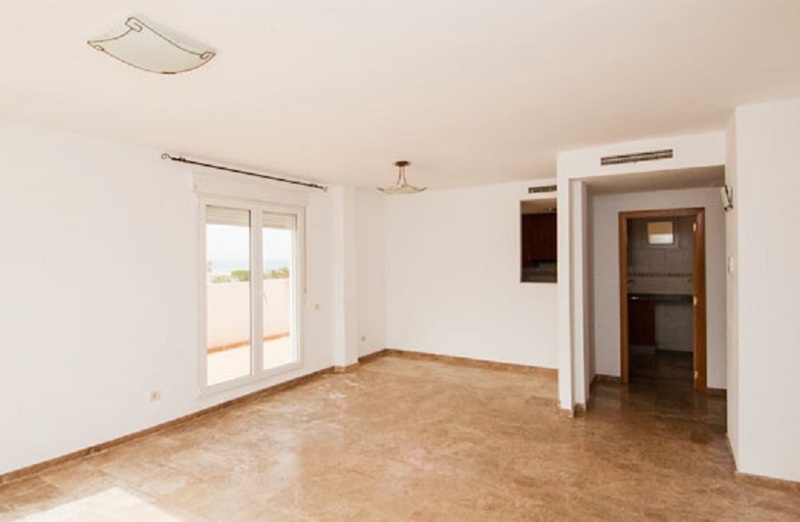 Spacious penthouse apartment located on Las Marinas Beach in Denia, Alicante. 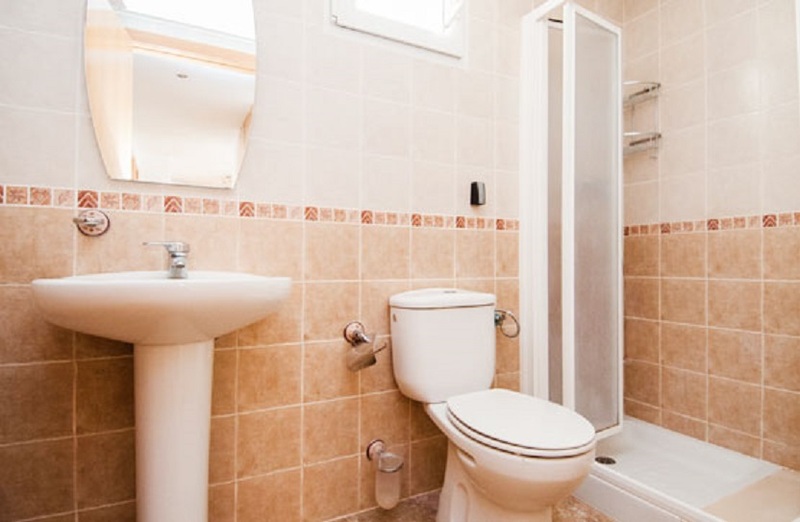 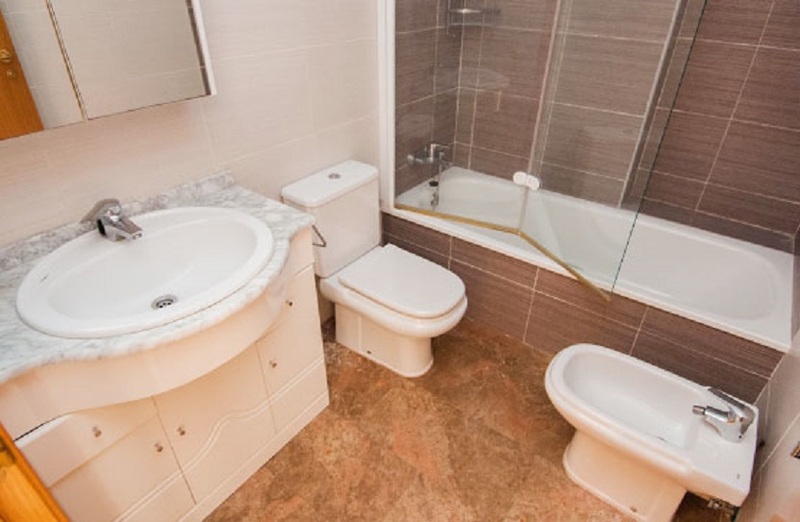 The property is distributed in three bedrooms, two bathrooms, one with bath and one with shower, living room and kitchen with plate raisins. 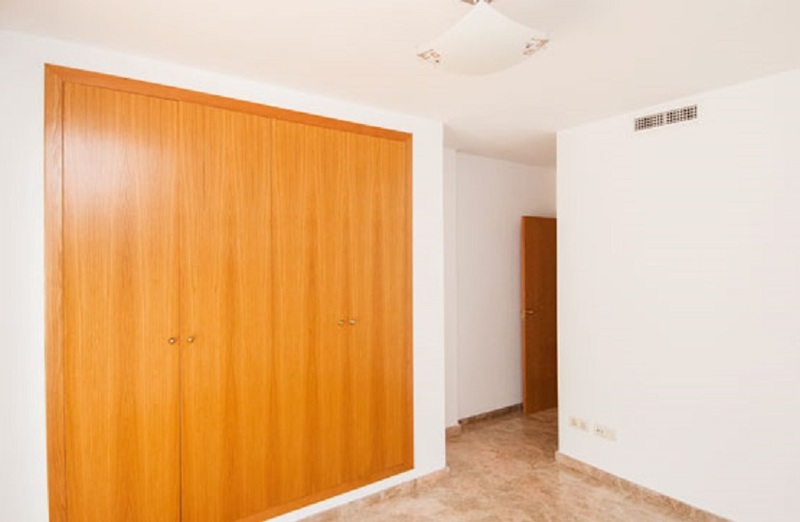 Fitted wardrobes in different rooms. 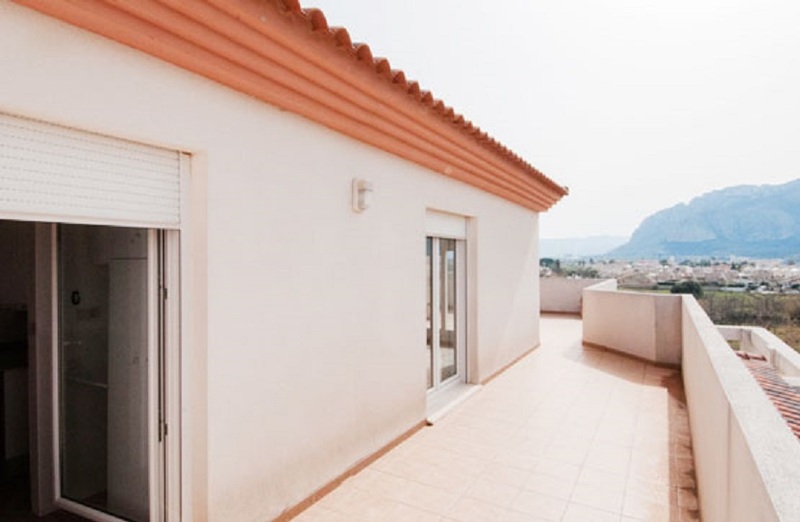 It also has a large terrace with spectacular views of the mountains and the beach. 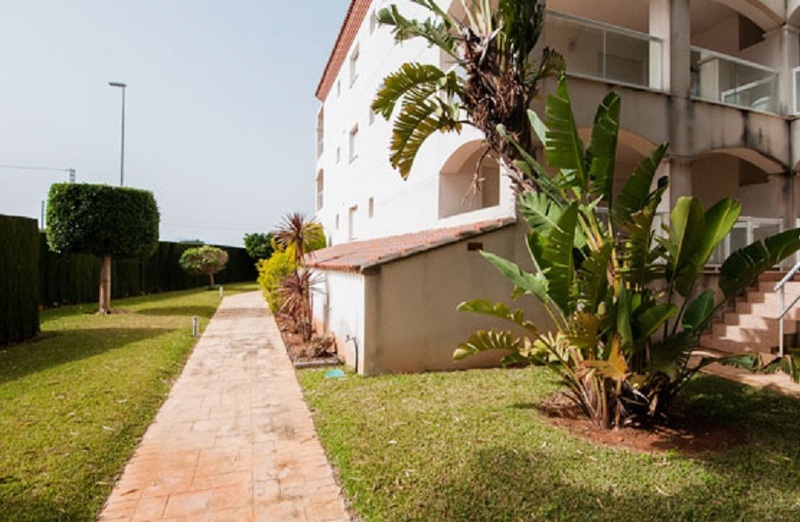 The urbanization has lift and garden areas. 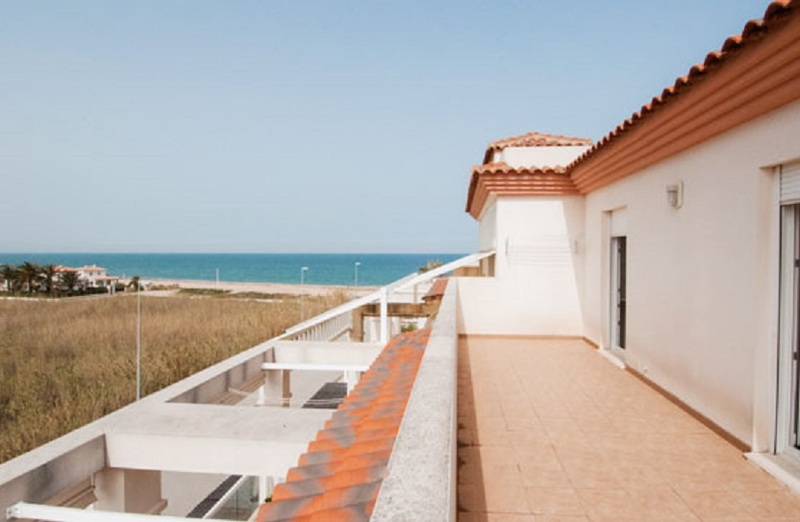 Its location is unbeatable for its proximity to the beach.